Gulfstar Sailing Yachts were built from 1970 until 1987 when the company merged with Viking Yachts. Gulfstar Sailing Yachts owned by Vince Lazzara were built in fiberglass for the private and charter market. By the early 1980’s, Gulfstars were a part of every charter sailing fleet. Though Gulfstar built motor sailors and trawlers as well, their sleek charter sailboats were extremely popular. Gulfstar also built private label boats for many charter companies such as The Moorings, CSY and others. Contact Us for more Gulfstar Sailing Yachts information. 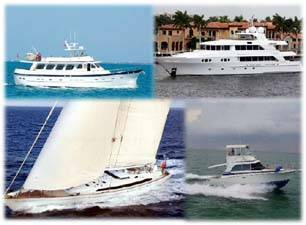 Contact Us regarding Gulfstar Sailing Yachts and to see Gulfstar sailboats for sale.